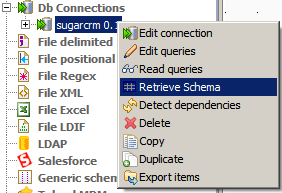 When migrating data to SugarCRM we faced the issue of filling in region, city, district, street, building classifiers. 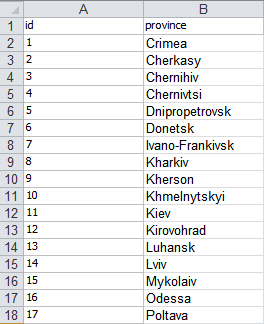 The information was provided as Microsoft Excel file. 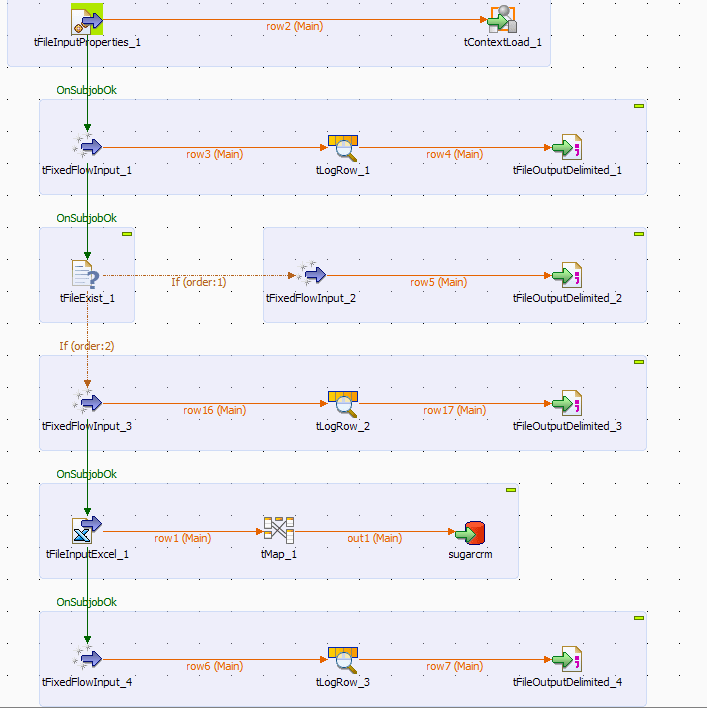 For carrying out this task we chose Talend Open Studio for Data Integration, which is a powerful tool for data processing. To read the Excel file data we can use a standard tFileInputExcel component. 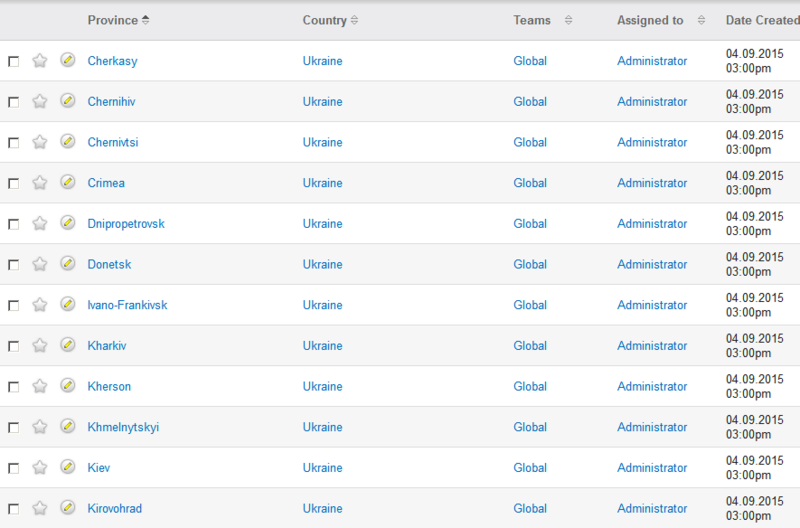 The component reads the data of .xls or .xlsx files and retrieves data line by line. So, let’s begin. First of all, we need to place the component on the design window and go to the parameters by a double click on the component. Here we have to locate a file, file scheme and title (so that the first line does not get into the database). 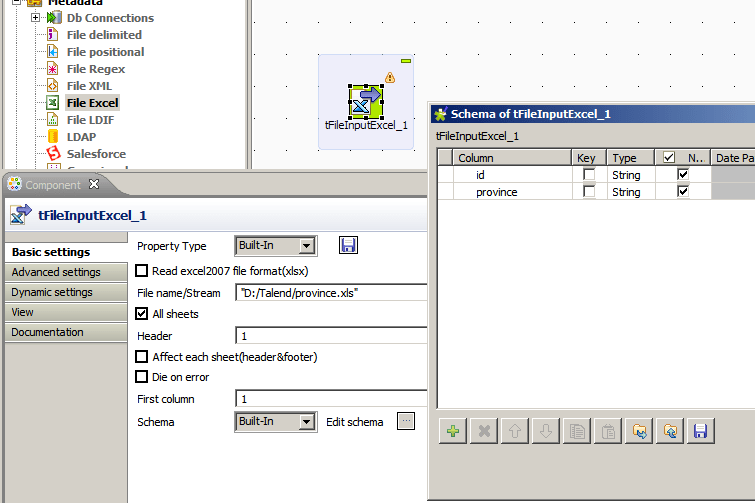 In advanced settings we tick Trim all columns, in order not to let extra empty meaningless symbols into the database. We’ve figured it all out with the component for retrieving data; now let’s move on to data input into the database. For this we need to place tMap and tMSSqlOutput components on the design window and connect them. tMSSqlOutput is a component for inputting data into MS SQL database. 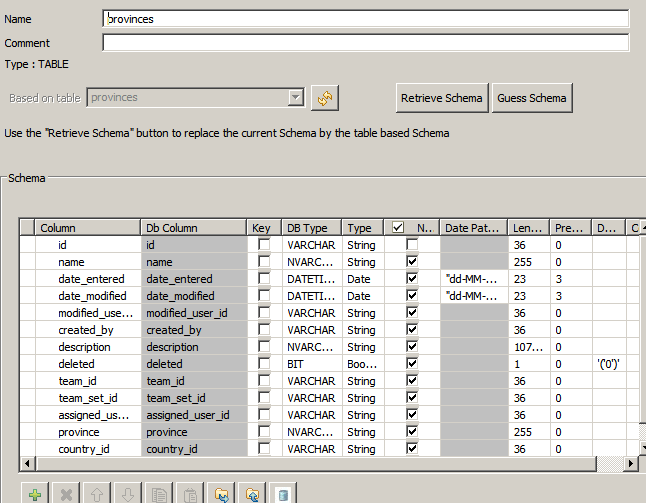 Here we need to configure server connection, set the schema and the table name into which the data will be entered. 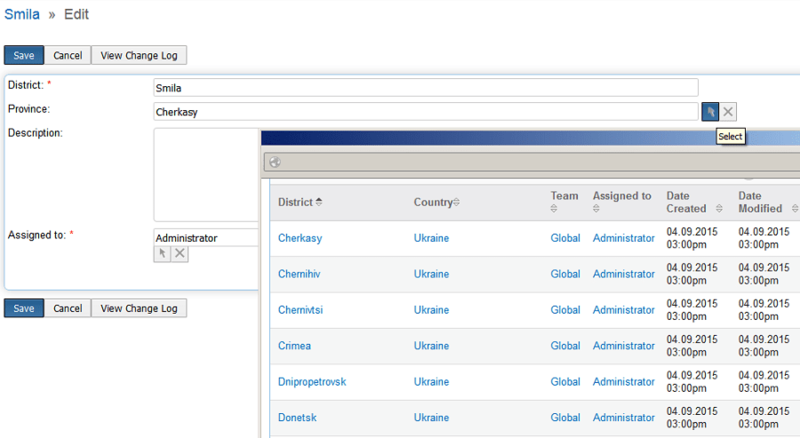 As long as database connection parameters can change, we moved them to Context. Context is the user’s parameters that can be transferred to Job in the process of running the program. Next, we just need to set the Repository schema in the tMSSqlOutput component parameters and select metadata with the name of the table we require. Add the elements of actions logging and recording these actions in the file, to see how the process runs. We can observe the data migration process and log the actions in the file. The advantages of the current utility version include the following: we do not check the file as for the structure correctness; also we do not check the record existence in the database. But it can be improved in the coming versions. 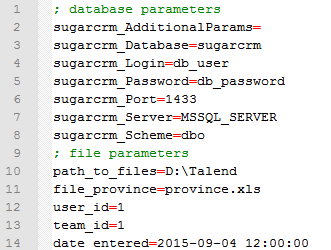 To conclude, Talend Open Studio for Data Integration is a convenient product for SugarCRM data migration. The data transfer can start either form the software itself or from the independent utilities, that we can build for Windows and Linux. We also have had a chance to see how Talend works with Excel files and MS SQL database, and learned to configure components for their work.